It’s been an emotional week. And I’m not American, or even in the U.S., so I can only imagine it goes even deeper there. Well, for some. For others, as we’ve seen, they take this as their time to shine. I’ve kept politics out of this blog till now but I cannot be silent any more. It’s just not right. Pride is a celebratory book – but it goes back and looks at the history, teaching it to kids maybe for the first time AND most importantly showing them that they are not alone. I have a lot of friends sharing things to do in the US like the 10 Actions in 100 Days. I’m trying to find similar Canadian projects so please share if you know of any! 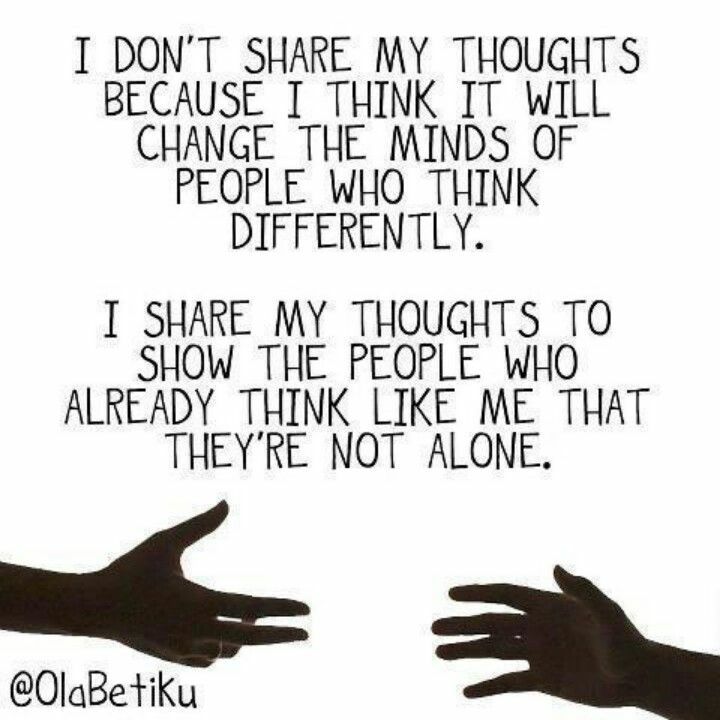 I don’t expect to change any minds but I want others to know they aren’t alone. While I welcome all discussion, anything disrespectful will be immediately deleted. I don’t know where I first saw this but I love it. This entry was posted in Politics and tagged I Am An Ally, LGBTQ+, Politics, Pride on January 25, 2017 by whiskybaker. Thanks for this. I hope the resistance wins. Too much is at stake.